Today, we reach a major milestone as we celebrate our 35th anniversary. 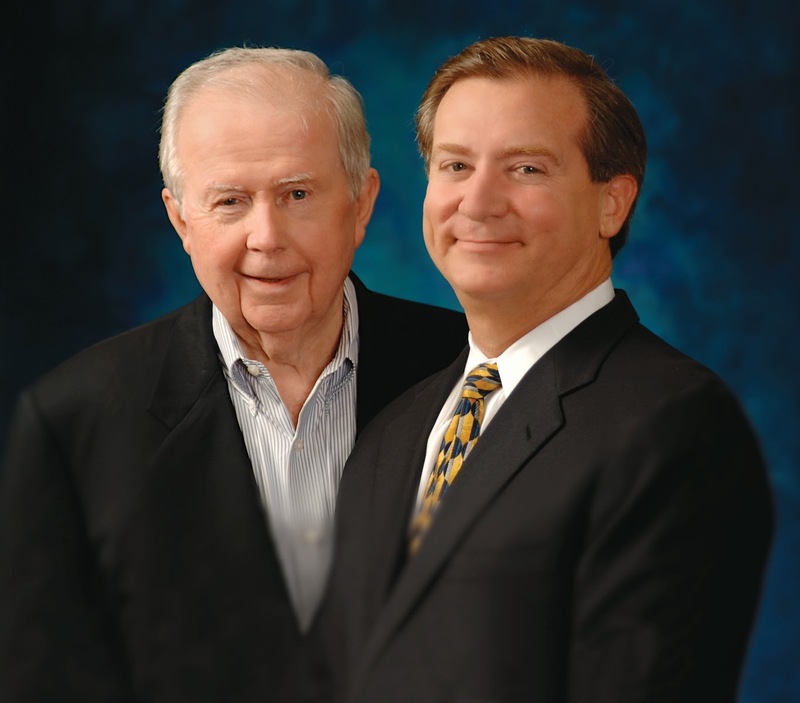 When Jack Walsh founded Money Concepts in 1979, he had a mission to help financial advisors achieve success with turnkey systems and procedures that offered holistic financial planning and wealth management solutions. And while so many things have changed over the last 35 years, there is one thing that has remained the same...our dedication to Mr. Walsh’s original mission. Today, at the helm, driving the organization to new heights is Jack’s son, Denis, who leads Money Concepts in the role of CEO. From inception, establishing a strong foundation of leadership that would leave a lasting legacy has been a top priority for the Walshes. With this foundation, Money Concepts has been able to provide thousands of nonproprietary independent financial products and services to our advisors, which means success for our clients, success for our representatives, and ultimately, ongoing growth for our company. Today, we can proudly say there are more than 700 Money Concepts Planning Centers throughout North America, Europe and the Pacific Rim. One of the most exciting and most gratifying parts of this journey is the success our advisors have achieved. We were created to help financial advisors. To witness their longevity, quality of work and guidance they give their clients fills us with an overwhelming sense of pride and accomplishment. We are honored to have them working with us and will do everything in our power to maintain and earn the trust they have placed in us. We also want to recognize the corporate staff for the quality effort they put forth. We could not have reached this achievement without you. “We are very proud of all of our staff. They are a great group of people who are dedicated, hardworking and enjoy what they do and it shows. The real key to our company culture is the love we have for what we do and a respect for everyone we work with,” President and CEO Denis Walsh said of his organization. Our goal over the next 35 years is to build the premier independent financial planning and wealth management company in the world. We want to build a firm that satisfies the needs of advisors today, and looks to the future, positioning us at the cutting edge of technology, allowing us to adapt as changes occur in the market. Happy Anniversary, Money Concepts and here’s to many years to come!